Today, we want more from life than just a 9 to 5 job. We want to work and live somewhere that offers us the lifestyle we desire. Somewhere we wake up and choose to be every single day. Somewhere that fundamentally, makes us happy. As working patterns shift and highly-connected technology keeps us switched on outside of office hours, we’re all trying to find the perfect blend of work and life. In Cornwall, you can find your balance. Here, work and lifestyle converge in truly breath-taking surroundings. It’s a productive place to think clearly and do your best work when you need it, and a beautiful landscape characterised by a relaxed and enjoyable lifestyle when you don’t. There are a multitude of reasons why you might want to work in Cornwall. Here are some of the big reasons why you might want to be here. Built on a strong heritage of farming and fishing, Cornwall’s local produce is second to none – boasting some of the UK’s best fisheries and a flourishing organic farming community. And where there’s great produce, invariably, there’s great cooking. – Rick Stein’s Head Chef Stephane Delourme, quoted in Wanderlust Travel Magazine. With a range of Michelin Star restaurants, a growing independent street food scene, and fine dining options from notable chefs such as Jamie Oliver, Rick Stein and Paul Ainsworth, there’s something in Cornwall to satisfy the curiosity (and taste buds) of every foodie. So, whether you’re looking to switch off after a hard week’s work, or entertain clients and partners, you’ll never need to look far to find food and drink that’ll impress. Outdoor activity is a big part of the Cornish lifestyle – and it’s one of the things the companies we’ve helped love most about being here. Whether it’s ditching the stuffy underground commute in favour of a scenic cycle route, or swapping the lunchtime sandwich run for a quick dip in the sea, you’ll quickly find that our amazing environment weaves its way into your workday. Cornwall’s spirit comes from its relationship with the landscape. From coast to coast, there are endless opportunities to explore and enjoy Cornwall’s beauty. “Everyone surfs here. When it’s good we will surf before work, during lunchtime and after work. 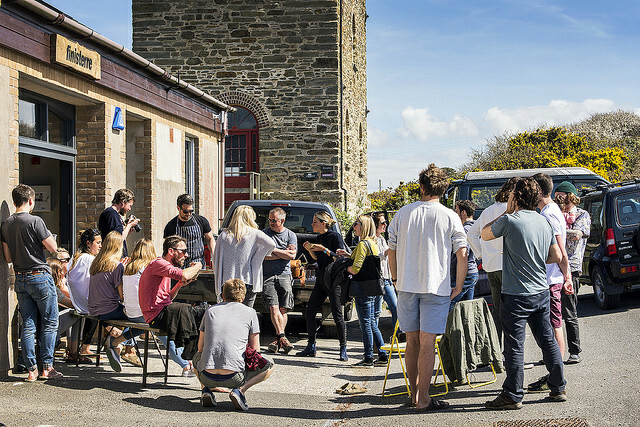 It’s about making the most of where we are and empowering our team with the flexibility to do that,” explains Rob Love, founder of Crowdfunder, who have established their HQ in Newquay. 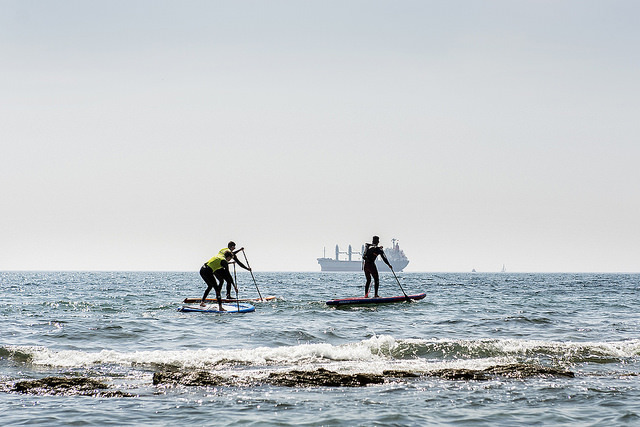 When you and your colleagues are free to explore nature or hit the waves, every day is a team-building day. 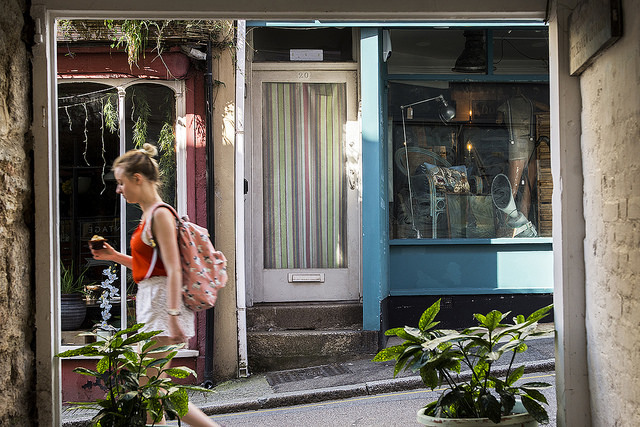 By bringing your business to Cornwall, you’re becoming part of an active lifestyle and culture that people love – helping you attract and retain invaluable talent. One of the most valuable and unique things Cornwall has to offer is the freedom and space to achieve whatever you want to. Whether you’re looking for a revitalising adrenaline rush, or the contemplative serenity of open countryside and stunning coastlines, you’ll find it here. Cornwall’s versatile and diverse environment produces a liberated workforce with space to refresh its cognitive and emotional resources, allowing positive energy and purpose to thrive in the workplace. “We are here because it allows us to achieve what we want, whilst being in a fantastic place” – Alan Sanders, director of Sanders Studios, a creative CGI studio working with some of the world’s leading architects, developers, designers and agencies. The sheer variety of spaces and sources of natural beauty means that whoever you are, and whatever lifestyle you desire, you can find it in Cornwall. 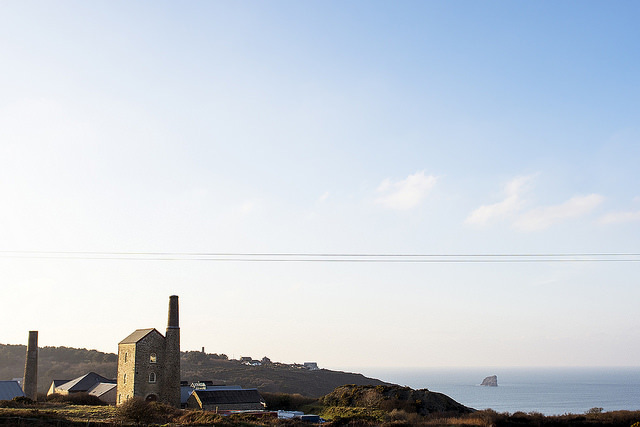 In and outside of work, Cornwall’s culture inspires and drives businesses to achieve more. If wealth is measured by enjoyment and the quality of your environment, Cornwall is one of the richest regions in the UK. Working in Cornwall isn’t about trying to turn your entire professional life into one long holiday. 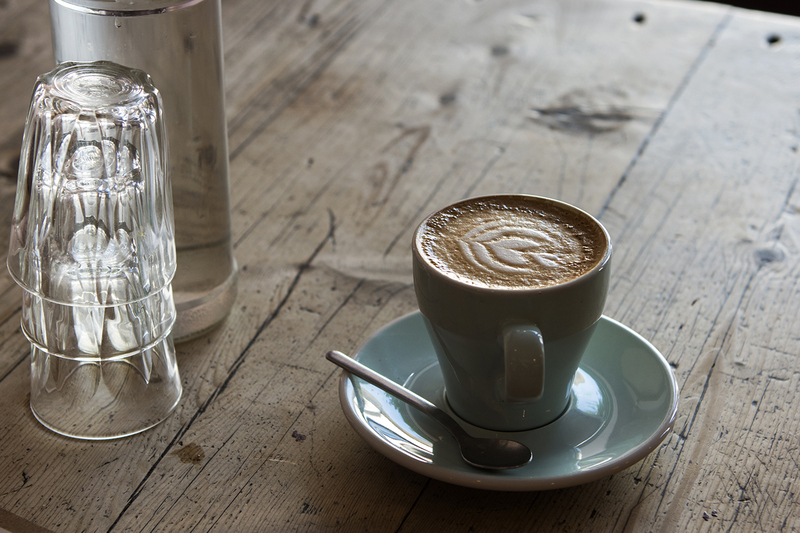 It’s about having the space and freedom to have highly productive days, within a tranquil and revitalising environment that can help you switch off when you’re done. We don’t believe that comfort leads to complacency. When you’re happier, you work better, and you see better results – making you happier still. It’s a cycle of continuous improvement that has empowered countless innovators throughout Cornwall’s history – and one that will inspire hundreds more. And the best part? It’s not just theory. According to government wellbeing data, people living and working in rural areas rate their wellbeing and life satisfaction higher than those in urban areas. Pair that with the fact that recent research from the University of Exeter found that happiness increases our productivity by as much as 12%, and it’s easy to see why somewhere like Cornwall is a great place to work. This also speaks to the levels of high staff retention in Cornwall’s businesses. The unique lifestyle offers the balance that millions of people around the world find so hard to strike in their connected lives today. Once people find that balance in a business and place they love, they stay.